King Of The Butterflies is a photograph by Steve Harrington which was uploaded on January 20th, 2013. 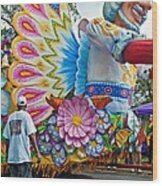 One of the many colorful floats in the big Rex Mardi Gras Day parade. Great photo, Steve. 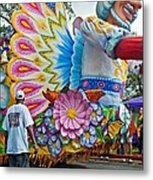 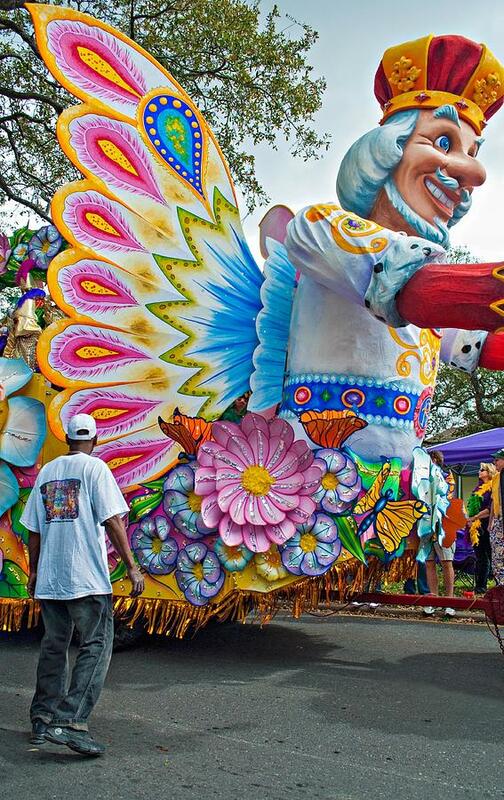 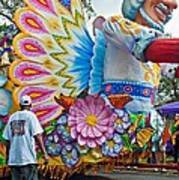 Mardi Gras parade floats are really elaborate, aren't they!